Looking for new details on both Yoshi’s Crafted World And Kirby’s Extra Epic Yarn? 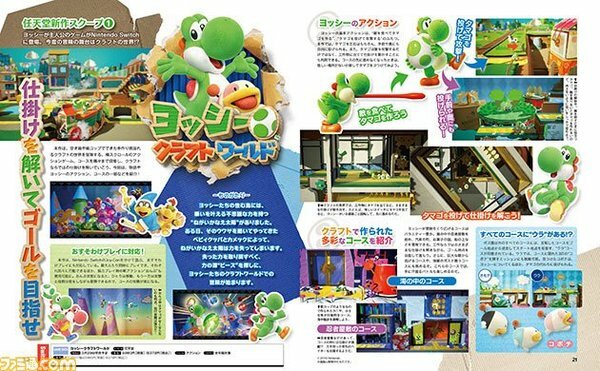 Well you're in luck, as this week's Famitsu has features on both! We usually get a good look at the content in Weekly Famitsu on Wednesday, so you'll just have to wait one more day to find out the new info!